Beverly Hills is home to a trove of unique excursions, exquisite boutique shops, and tempting bakeries as well as exotic restaurants serving sumptuous culinary delights. For guests shopping for that one of a kind gift, an afternoon exploring the exquisite boutiques on Rodeo Drive is suggested. Other popular shopping venues and areas include Westfield Century City, Melrose Avenue, and the Third Street Promenade. The Getty Center, Hammer Museum, The Paley Center for Media, Dolby Theater, and Staples Center are all nearby, and top attractions like Universal Studios Hollywood, and the Hollywood Walk of Fame are a short drive away. 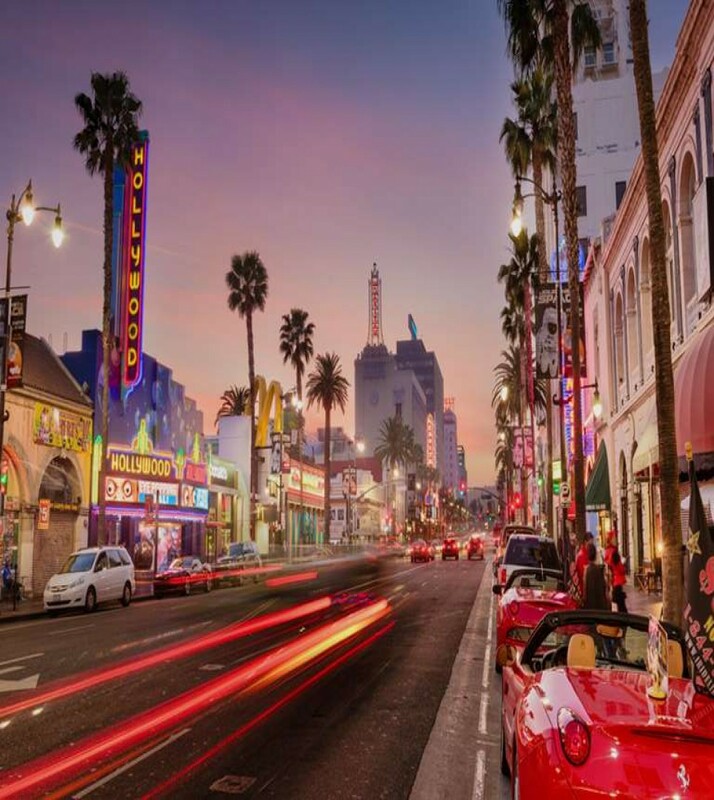 There are hidden gems sprinkled throughout Beverly Hills and other popular areas of Los Angeles that are brimming with exciting tours and outings and captivating nightlife. Keeping with the tradition of offering only the best, Beverly Hills is home to some of the best restaurants in Southern California. If a taste of Japan is what you seek, a multi-course, authentic omakase sushi culinary tour from the Master Chef at the Nozawa Bar is a must. Chefs Nozawa and Fujita and their team artfully create traditional delicacies as well as adventurous sushi items created for seasoned connoisseurs. Nozawa is reservation only, so be sure to have our concierge call to secure your table. Other highly rated restaurants in Beverly Hills include Tangine, and the Koutoubia Restaurant Bar which offers Moroccan food, Spago, and il Pastaio for fine Italian cuisine, and Citizen which offers a stunning New American menu. For guests who want excellent food on-site, we suggest our very own Le Petit Café. Guests touring Hollywood may want to stop at Badmaash for highly rated Indian cuisine, or for guests venturing to North Hollywood, a visit to Petrossian for some French fare would be ideal. While shopping in Beverly Hills, satisfy your sweet tooth at Chaumont, an authentic French bakery. Additionally, we are minutes from UCLA, Pauley Pavilion, and Royce Hall; and the closest airports are the Los Angeles International Airport and the Hollywood Burbank Airport. As a guest of the Beverly Hills Plaza Hotel & Spa, you are near the very best that Southern California has to offer.